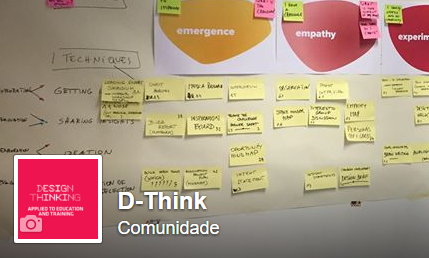 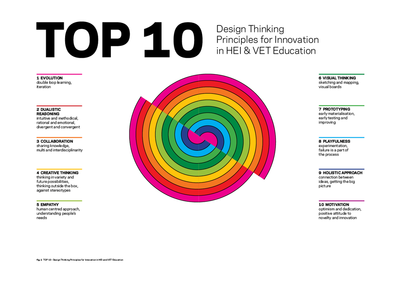 D-Think: Design Thinking Applied to Education and Training is an initiative of 7 partners from 6 different European countries that has the support of the Erasmus+ Programme of the European Commission. 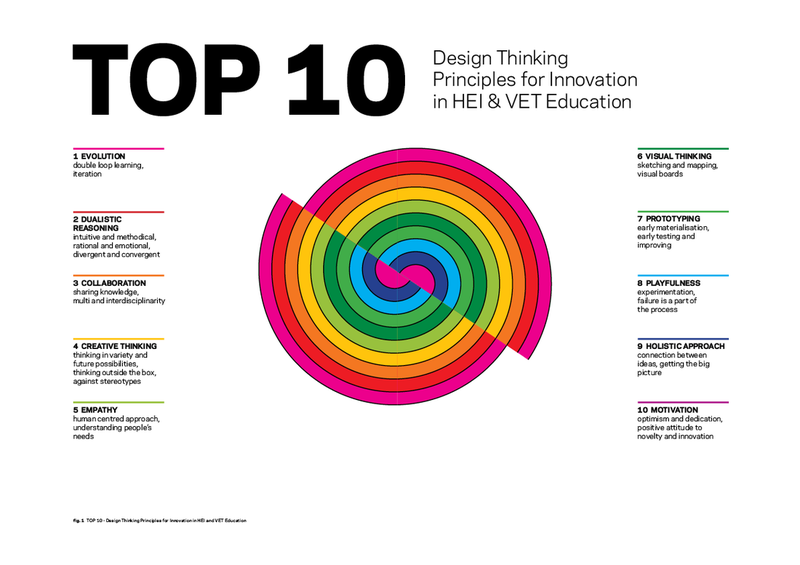 The project aims to promote a wider use of Design Thinking as a transversal learning tool by developing and making available an innovative digital course supported on mobile learning for education professionals and professional trainers. Our project is open-ended...We believe in collaborative work and lifelong learning and we are sure that we all could benefit from sharing! 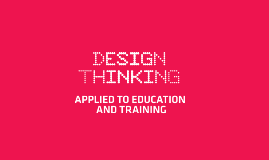 Let us know what you are doing, how are you applying DT @ your classes or educational settings and we will share it to the world!